Cork is a light weight material and extremely ecologically sustainable. 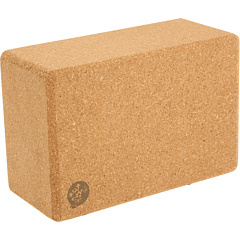 Cork Yoga Block Size: 4"
Y077BLKCORK3 Size: 4" Features: -Cork yoga block. -Beveled edges for added comfort and style. -Soft, scratch-proof exterior. -Lightweight and durable. Product Type: -Yoga Blocks & Wedges. Fitness Goal: -Tighten & Tone/Enhance Flexibility/Strengthen Core/Lose Weight. Dimensions: Size 3" - Overall Height - Top to Bottom: -3 Inches. Size 3" - Overall Depth - Front to Back: -9 Inches. Size 4" - Overall Height - Top to Bottom: -4 Inches. Size 4" - Overall Width - Side to Side: -6 Inches. 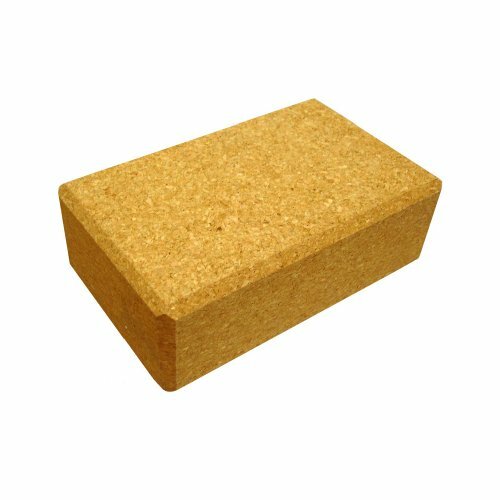 Cork Yoga Block Size: 3"
Y077BLKCORK4 Size: 3" Features: -Cork yoga block. -Beveled edges for added comfort and style. -Soft, scratch-proof exterior. -Lightweight and durable. Product Type: -Yoga Blocks & Wedges. Fitness Goal: -Tighten & Tone/Enhance Flexibility/Strengthen Core/Lose Weight. Dimensions: Size 3" - Overall Height - Top to Bottom: -3 Inches. Size 3" - Overall Depth - Front to Back: -9 Inches. Size 4" - Overall Height - Top to Bottom: -4 Inches. Size 4" - Overall Width - Side to Side: -6 Inches. 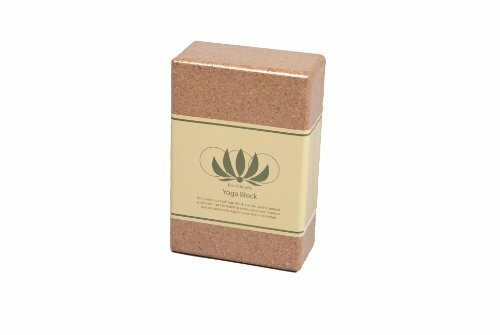 The Cap Barbell foam yoga brick is an essential part of your yoga workout. 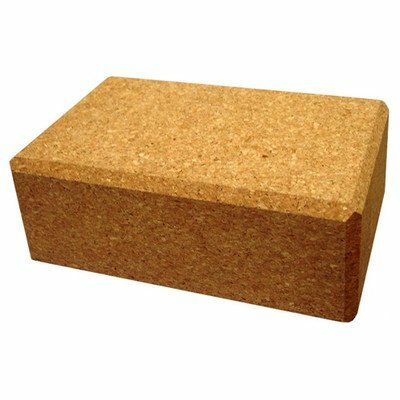 Easy to manipulate in any position, it is constructed from lightweight and durable natural cork. Just slide this yoga brick into your yoga bag and you'll be ready to hold the deeper, more advanced poses.